The first annual UTV World Championships held in Laughlin, Nevada is now officially in the history books. 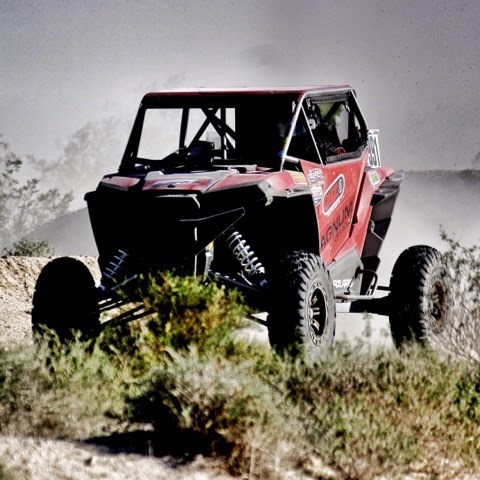 The event took place February 20th and 21st presented by Polaris RZR, in conjunction with Mad Media, UTV Underground and sanctioned by the Best in the Desert Racing Association. 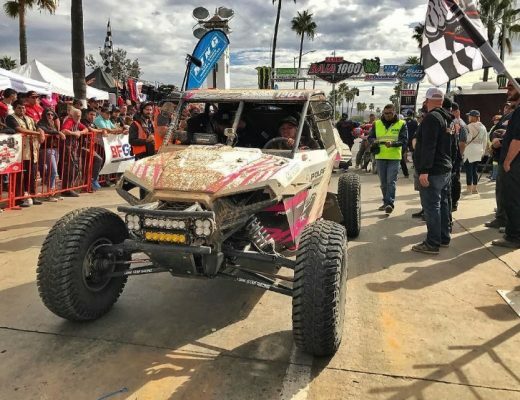 Driver Jacob Shaw, 20 years old from Lakeside, California won the huge event with his Polaris RZR in the Production 1000 class. Jacob has been racing UTV’s for years and started in dirt bikes when he was very young. With the support of Jacob’s parents, Jim and Gina Shaw, and with his passion to be one of the top UTV racers in the country, it is now official. Jacob Shaw is the undisputed 2015 UTV World Champion! Jacob Shaw drew the 3rd starting position for the event. He entered knowing he would be racing some of the biggest names in the industry like RJ Anderson, Mitch Guthrie Jr, Ryan Piplic, Cody Rahders, and Beau Baron, which are some of the most talented drivers in the industry. The race was ten laps long on a six mile course that proved to be grueling, dusty and fast with 62 competitors in class. Jacob had his share of troubles at the start of the event with his Racecar going into limp mode right off the start line. Shaw dropped to the back of the first row of 15 cars exiting turn one, having to stop for 5 seconds and restart his Polaris RZR to reset the computer. Once the engine re-fired, he was on a mission, able to work his way up through the field. On Lap 2 of the race, the front differential failed forcing Shaw to run in two-wheel drive for the remainder of the event. Despite the problems, Jacob was able to persevere and pull out the win. At the awards ceremony located at the Harrah’s Hotel & Casino, Shaw accepted his 1st place trophy in the Production 1000 class, the Fastest Lap award and a brand new 2015 Polaris RZR XP1000. Continuing to prove his loyalty to his sponsors, Jacob thanked GMZ Race Products for the support with his Wheels and Tires, Magnum Offroad for the build and preparation of the Racecar and Muzzy’s Performance Exhaust. Jacob Shaw has been sponsored by GMZ Race Products since its inception, and has been an integral part of the research and development for the GMZ Wheel and Tire line of products.